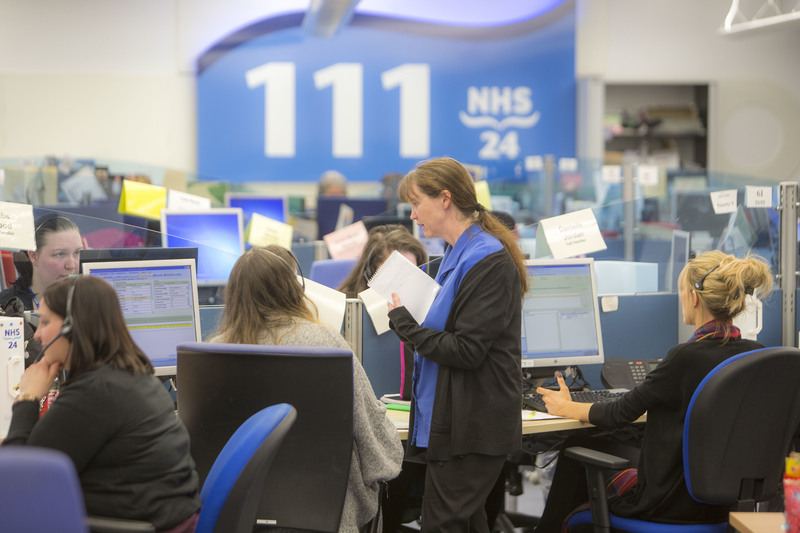 SCOTLAND is in the grip of a killer winter with the number of people dying at a 13-year high. 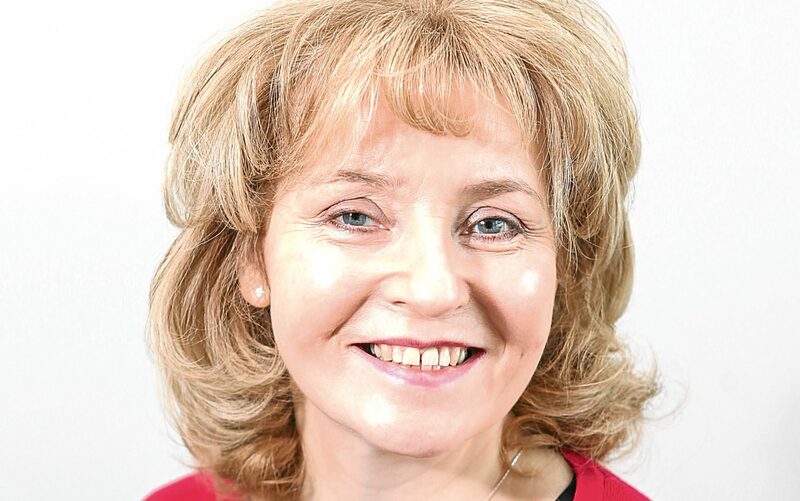 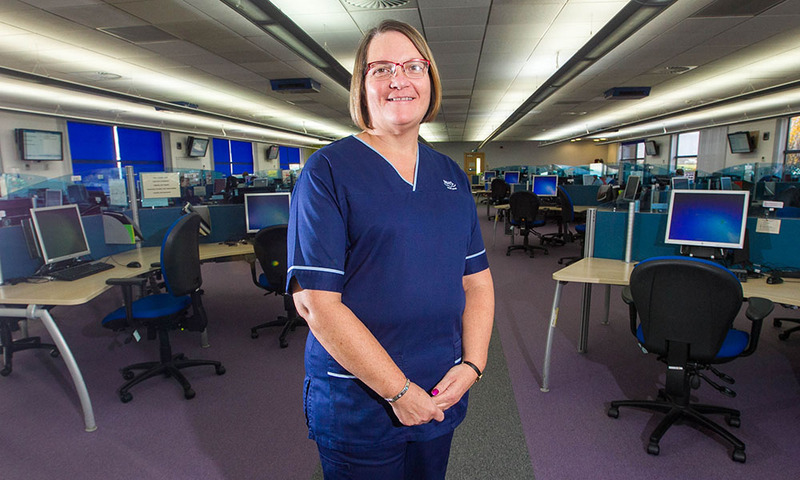 SUNDAY POST writer Janet Boyle has written hundreds of stories about the NHS but, two weeks ago, she was at the centre of her own after contracting a vicious flu virus. 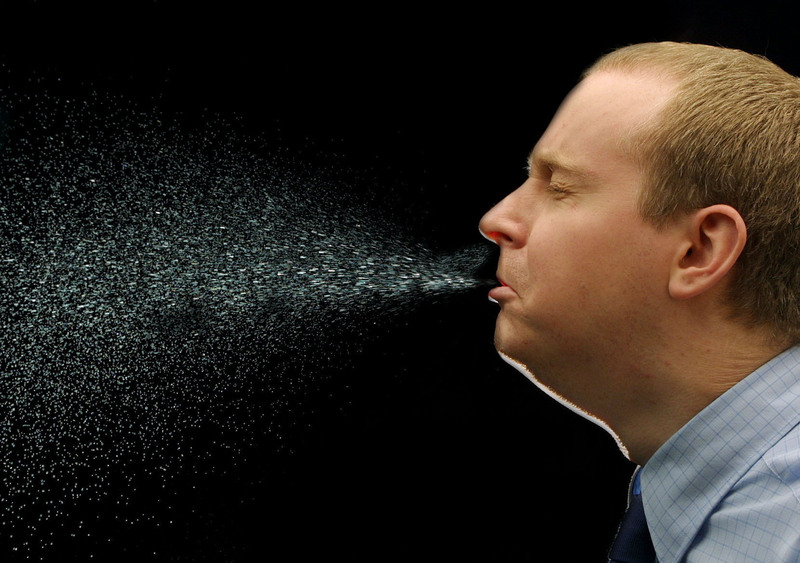 CASES of flu in Scotland have risen for the third week in a row, according to official statistics. 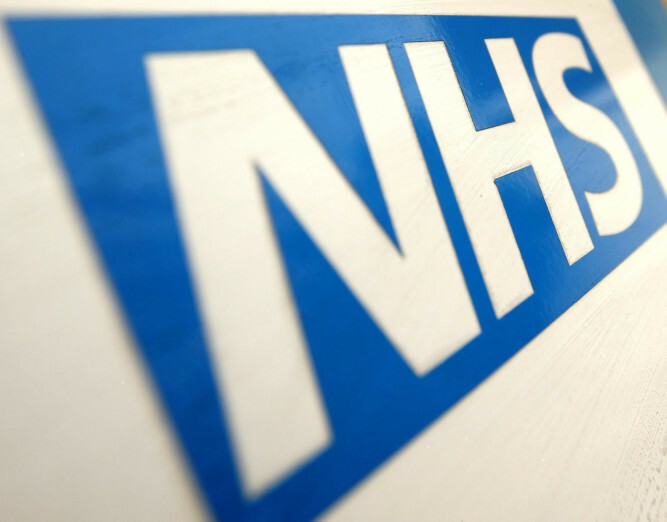 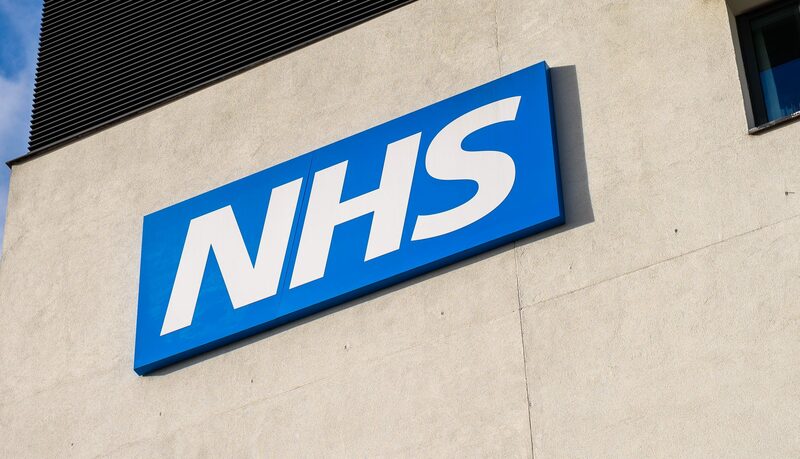 WINTER pressures on the health service have highlighted a lack of funding and solutions required to make the NHS sustainable in the long term, doctors have said. 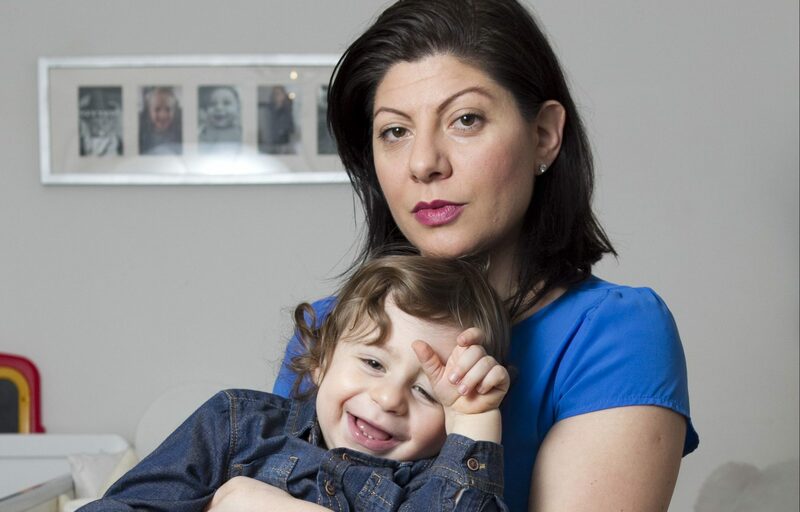 THE mum of a toddler rushed to hospital after being hit by flu has hailed frontline NHS staff. 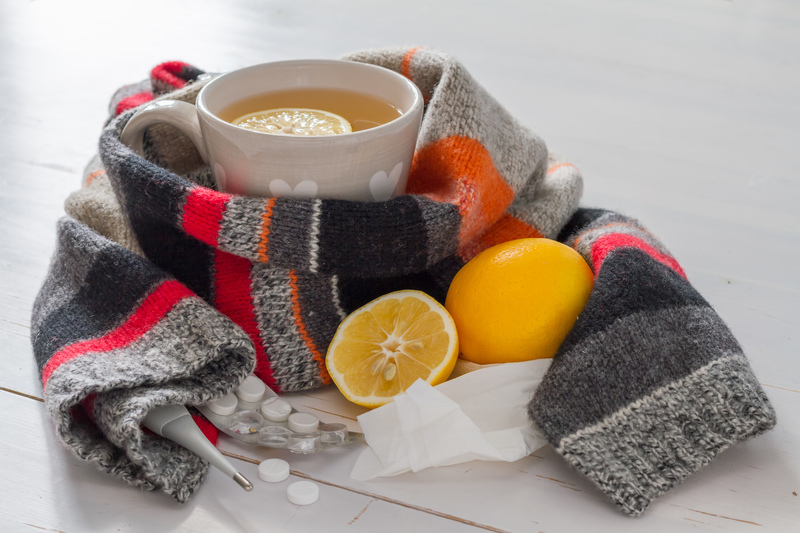 THE much-debated phenomenon of “man flu” may have some basis in fact, researchers have said. 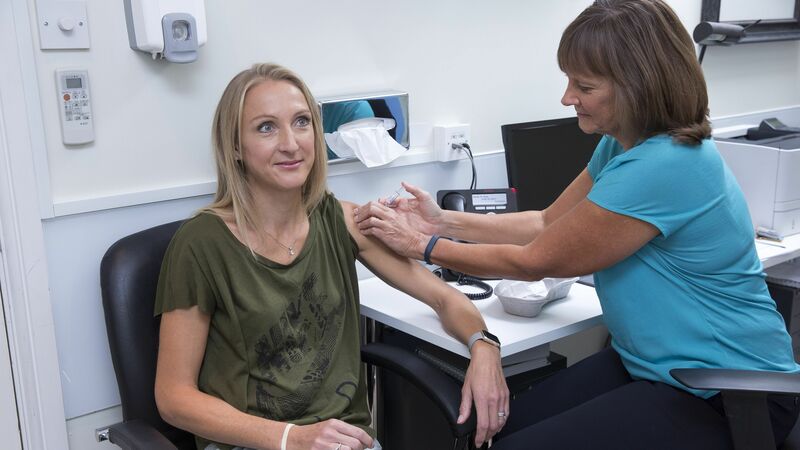 WHEN Paula Radcliffe was diagnosed with asthma, she knew she would have to carefully manage the condition.